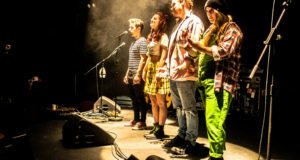 Home » Competitions » CLOSED – Win Tickets to Noonday Demons! CLOSED – Win Tickets to Noonday Demons! This is your chance to win a pair of tickets up for grabs for Noonday Demons at the King’s Head Theatre this July! 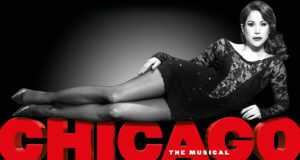 To enter, simply enter your email address in the entry form below! Entries close Weds 8th July at 5pm, so don’t delay! Email addresses collected for the competition will be used solely to notify the winner of the prize draw and will be deleted afterwards. If you wish to join our mailing list, you can do so on the right hand panel of this page, under “Subscribe To Our Newsletter”. 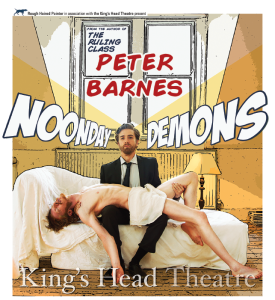 Peter Barnes’ Noonday Demons is opening this week at the King’s Head Theatre. 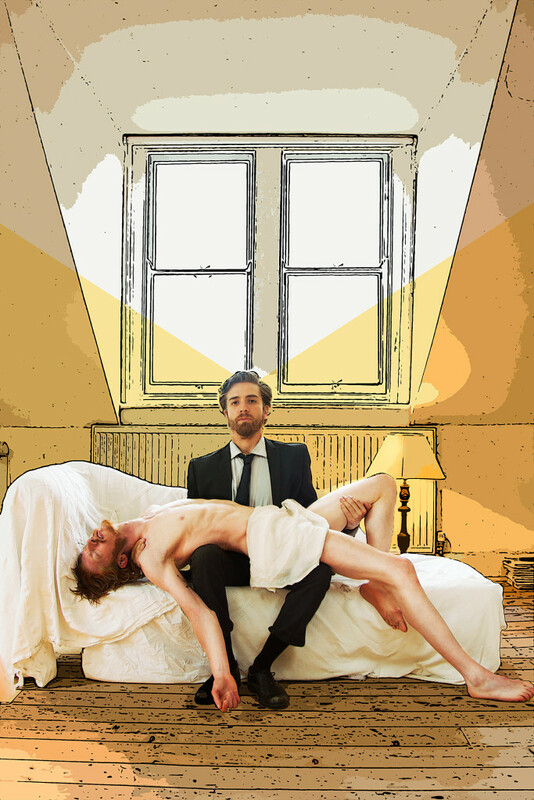 This will be the first major revival of this extraordinary, hysterical and extremely strange play by the author of The Ruling Class. St Eusebius is living as a hermit, alone but for the maggots in his festering flesh. He is quite content surviving on black olives, water and a whole lot of self-righteousness. Enter a mysterious second hermit, with an order from God to evict Eusebius from the desert. A contest – staged as a bizarre wrestling-match – as to who is holier than whom, begins. 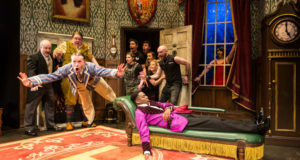 Slapstick, rude jokes, levitation, the rhetoric of religious fervour and a great deal of violence made this a comedy which demands to be taken seriously.